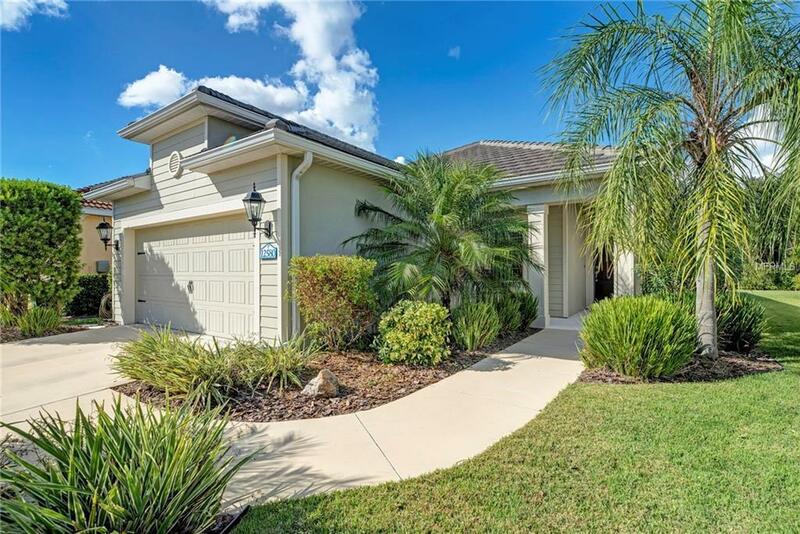 WELCOME HOME to your own private oasis in the highly sought after community of Grand Palm! This perfectly maintained Liberty is ready for its new owners. The spacious kitchen is open to the great room and dining room combo and features solid wood cabinets, SS appliances (natural gas) and granite counter tops. The HUGE master bedroom offers natural light and a great view of the natural preserve. This master bath is complete with double sinks, walk-in-shower with upgraded tile, frameless glass enclosure, TWO walk-in closets, and a private water closet. This open layout not only offers a perfect gathering space, but also separates the master bedroom from the guest bedrooms, enhancing the privacy for family and/or guests. 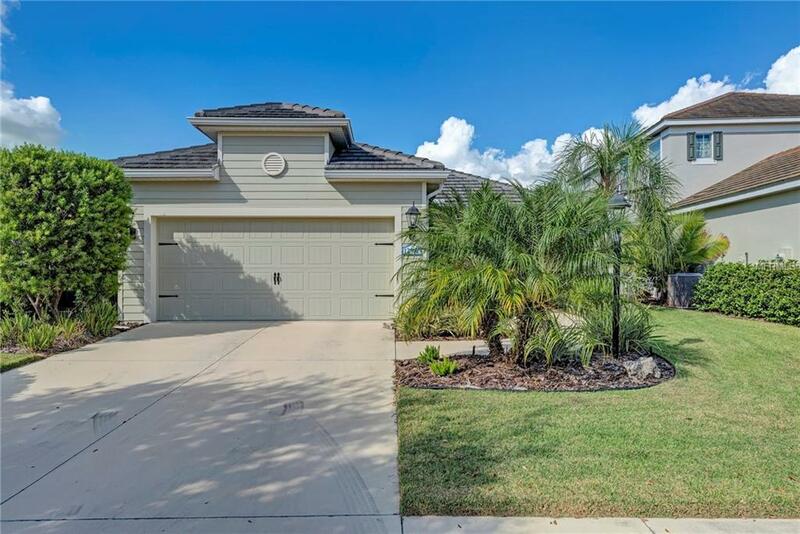 This home comes complete with all appliances including washer/dryer, window treatments, lighting and ceiling fan fixtures, utility sink in garage, gutters all around the house, a screen-in lanai overlooking the natural preserve and a fantastic paver pad in the backyard perfect for your outdoor grill. 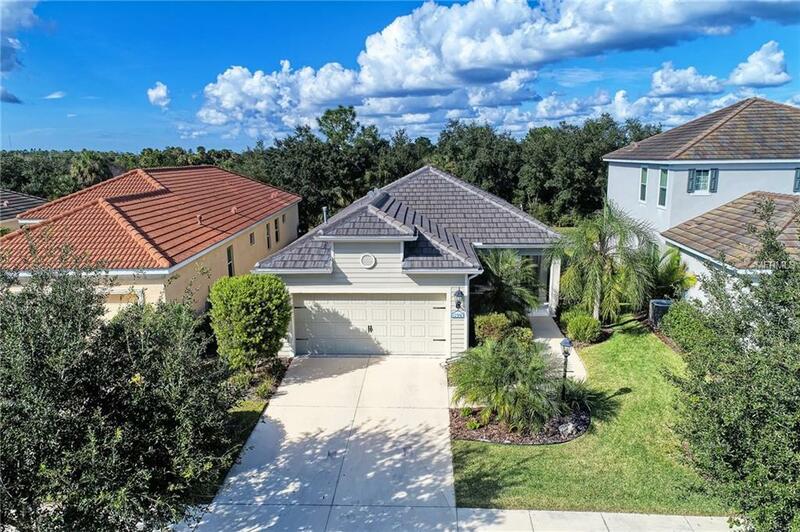 Perfectly situated near the front of this amenity enriched community and convenient to Center Road and I-75. Enjoy walking to Exploration Park (a 10-acre park!) and The Palm House which is complete with a full time lifestyle director and fitness center, 2 heated pools, the Splash Park, tennis courts, bocce courts, volleyball and even a private Island featuring fishing piers and walking trails. 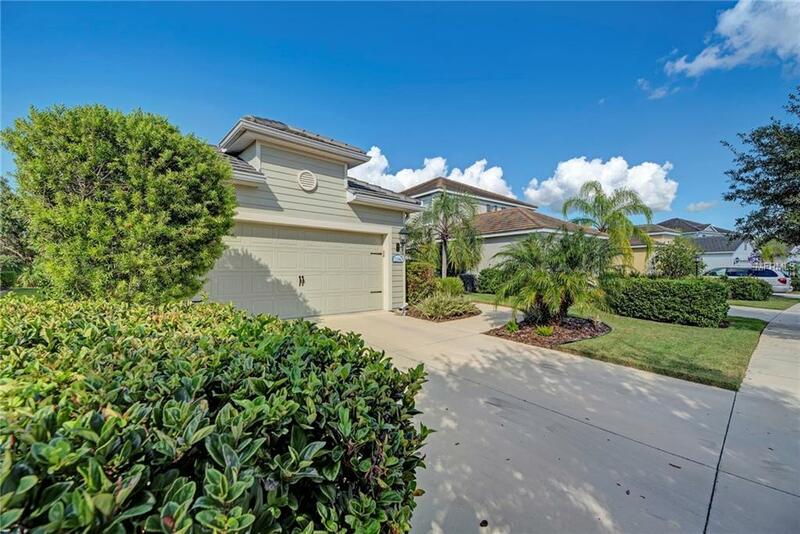 SELLER OFFERING ONE YEAR OF PAID HOA FEES! !